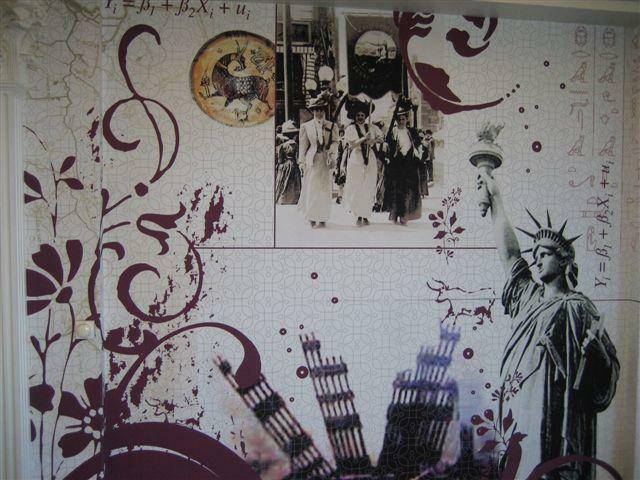 Headline Graphics helps you customize your wall graphics. Any digital file or picture can be turned into a work of art for your wall. 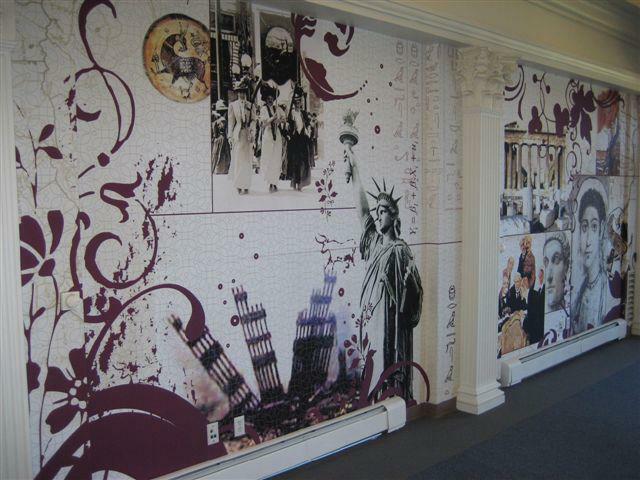 Custom wall graphics turns a room into an expression of art or design...a great solution to decorate your home or office. You become the art director. A surf scheme, family, action sports, wildlife -- you name it and we can make it happen. The possibilities are endless. 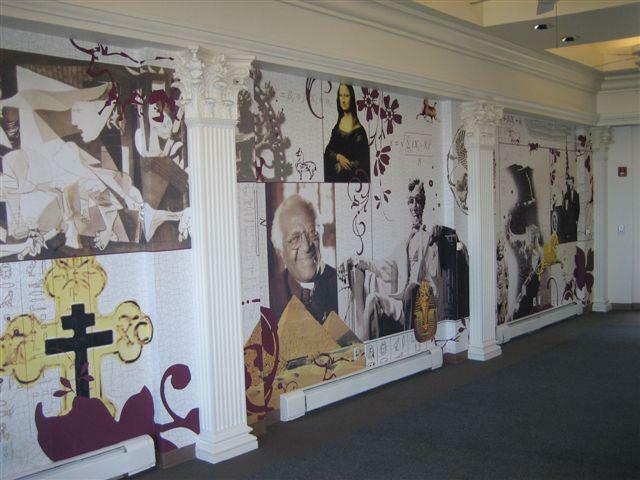 You can make your walls look as you always wanted them to in any size, large or small. Bring your rooms to life! The light, adhesive-back material is easy to apply and can be repositioned. If you ever want to change the wall graphics, the material is easy to remove so you can apply a different graphic. It will not destroy the texture of your wall like regular glued wall paper does.